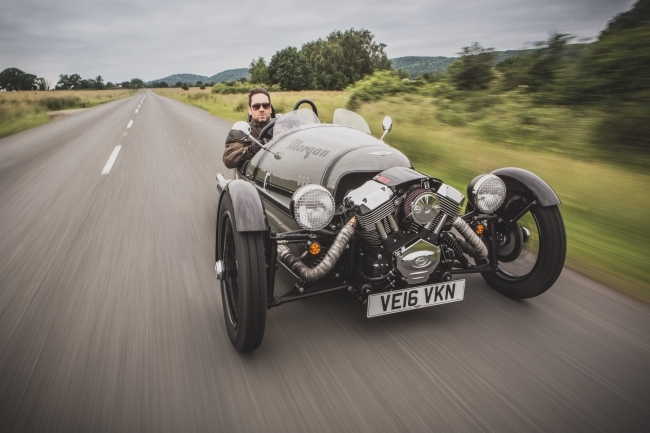 Morgan Motor Company has announced record profitability and growth as it continues to roll out a long-term strategy plan under the guidance of Chairman Dominic Riley, Managing Director Steve Morris and family shareholders – keeping up the positive momentum in the family-owned business. Year-end financial reports released announce record growth from the 109-year-old company with a 19 percent increase in revenue against 2016 to £36m, improved group margins with an increase of 12 percent, a 13 percent increase in group net assets and an increase in pre-tax profits to £2m. 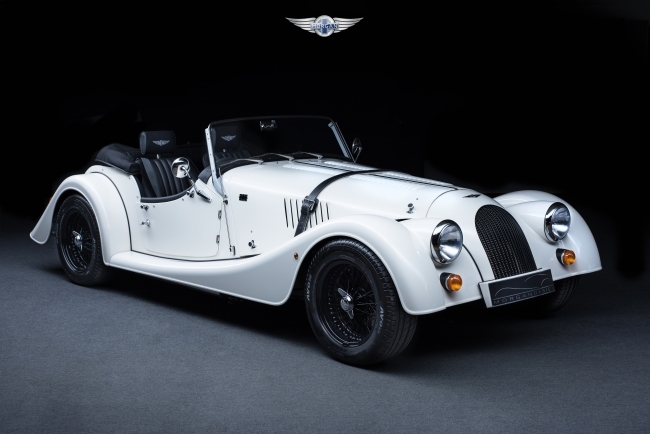 Last year saw strong performances from all sectors of the Morgan business, including a new technological partnership with Frazer Nash for EV development, futureproofing with long-lead new model planning and strategic in-house appointments within the management team coupled with increased marketing activity. Product sales continue to be strong with export sales up 10 percent, helped by new partner growth within the global dealer network. Recently launched models, the Aero GT and 50th Anniversary V8, sold out upon unveiling and all vehicles produced at Malvern continue to be pre-sold, with no vehicles being produced for pre-registration. Last year also saw the re-acquisition of the land on which the factory is built, plus the purchase of the Visitor Centre has proved a significant investment which helps to provide stable foundations for Morgan’s future growth plans and reverses a land buy-back deal that has been effective since 2006. Steve Morris, Managing Director, said: “The last year has seen us develop our long-term strategy for sustainable new products, exciting development plans, a visionary business approach and a real focus on longevity, customer care and dealer relations. To see such strong results for the business as a result shows that our strategy is sound and is a real credit to our dedicated, passionate and ever-growing workforce.